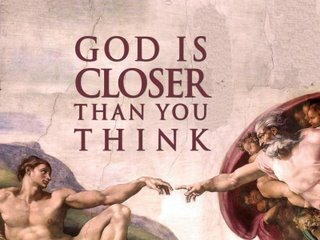 God Is Closer Than You Think #8 – What Does it Mean to Become a Christian? 1. Most of us are trying to save ourselves (“I think I can, I think I can”). 2. But we tend to overestimate our goodness and underestimate our badness. 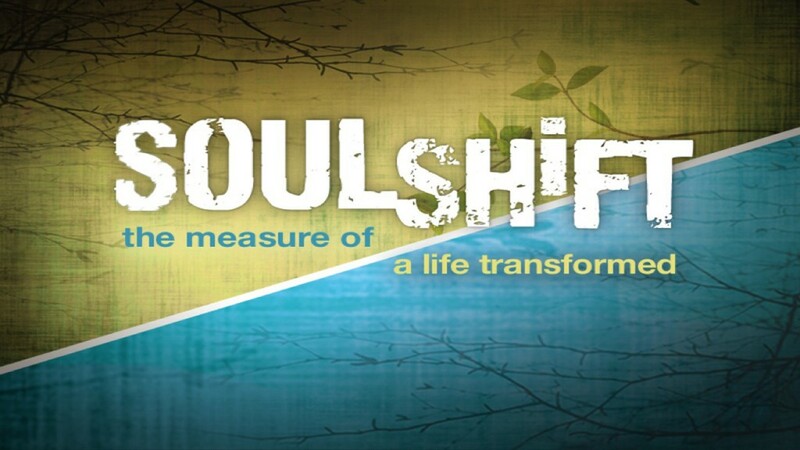 The Bible says that spiritually we are: lost, strangers, guilty, dead, and enemies. 5. 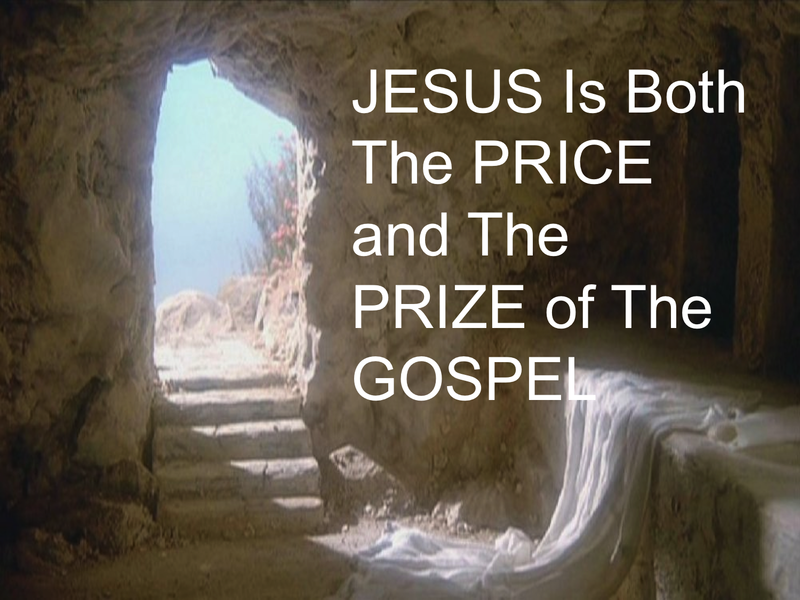 We do good deeds, not in order to EARN salvation, but because we ARE saved. We do not work FOR salvation, we work FROM it.